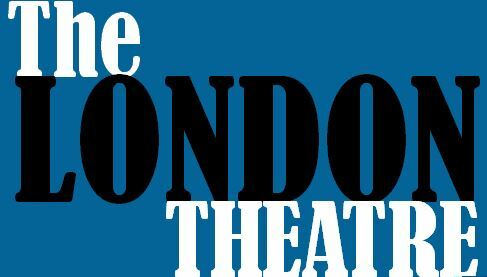 Located in the middle of the bustling, student-packed creative hub that is New Cross, The London Theatre is a purpose built theatre that puts on a wide range of plays on a weekly basis. Their artistic policy is varied to include as much differing content as possible, however they aim to put on a lot of well known and classical plays to support the local audience's interests and to give their actors the chance to take on some challenging roles. They also try to support new writers and performers by showcasing new plays from playwright's and director's around the borough, giving these new writer's an opportunity to try and their plays in a professional environment. The venue is easily accessible and well connected, with New Cross train station - which services overground and south eastern lines all around London - and Deptford DLR station only 100 metres away. Parking outside the venue is free after 7 and all day on sunday. They have a well stocked theatre bar which for the second year running has been voted the UK's cheapest Theatre bar and according to The Theatre Trust, is the UK's most energy efficient theatre venue. They also undertake a number of well known plays performed in other languages with recent examples including plays in Russian, Polish, German and Italian. You can find out what's on by visiting their website here.